Haisma Heating and Cooling provides Air Conditioning and Heating Services, Repairs, Installations, and Maintenance in Sparta, MI. 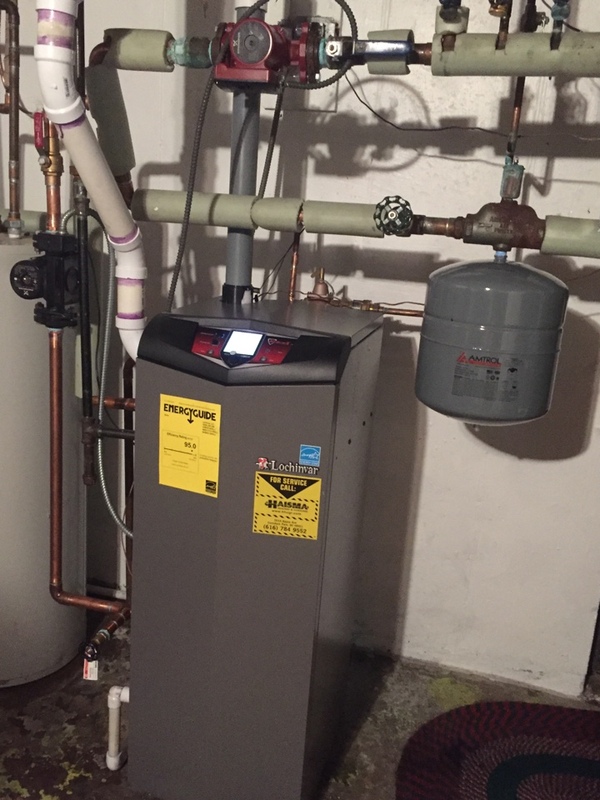 Installation of a new high efficiency Lochinvar boiler. Installation of a new furnace and programmable thermostat. Installation of a new Amana furnace with a new programmable thermostat at Dance with me dance studio. Amber is such a sweetheart.